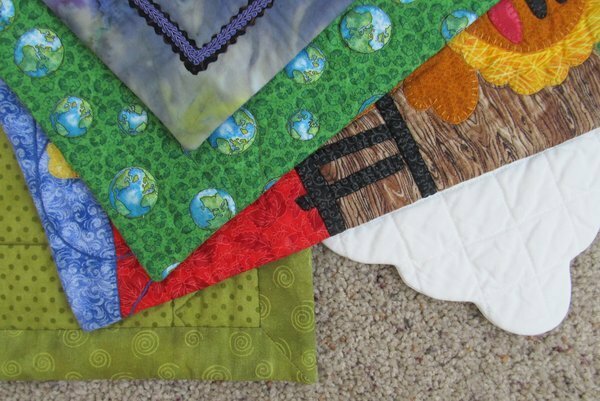 Facings are a great alternative to bindings for art quilts. You get a nice clean knife edge that doesn't distract your eye from the focus of the piece. We will cover straight and shaped facings with mitered corners.